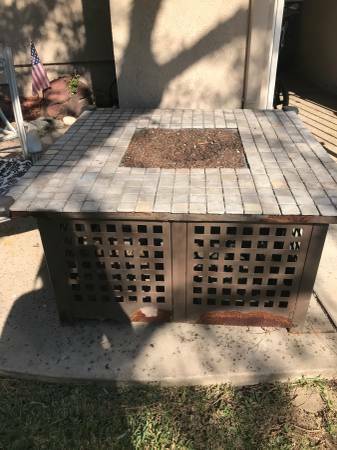 Free Giveaway : curb alert- fire pit (tustin meadows) - GiftsDetective.com | Home of Gifts ideas & inspiration for women, men & children. Find the Perfect Gift. free- no need to contact- just take away. fire pit is glitchy. tested on halloween and lights intermittently. probably easy DIY fix project. posting removed/updated as things taken.